Contact the Attorneys at The Haynes Law Firm for Estate Planning. Estate planning is the process through which a person plans for what will happen to their family and possessions in the event of death or disability. We assist clients with their estate planning needs by drafting wills, trusts, guardianship, powers of attorney, healthcare powers of attorney, directives to physicians, living wills, pre- and post- nuptial agreements and other similar legal documents. Many people assume that only the ultra wealthy need to have a will or engage in estate planning. However, young couples with few assets typically need to make provisions for who will provide for their children in the event of their death. Similarly, older couples typically need to have a power of attorney and healthcare power of attorney that names a specific individual responsible for making decisions for them in the event they become disabled or incapacitated. The bottom line is that everyone, regardless of wealth or status, can benefit from good estate planning. No one likes to think about death or disability, but a proper estate plan will give you peace and confidence knowing that your family is taken care of and that your desires are well-known and followed. Nothing is more difficult for a family than when a loved one dies without making their desires and intentions well known. We Also Offer Probate & Estate Administration. Probate and Estate Administration is the legal process by which a person’s debts are paid and assets are distributed upon his or her death. 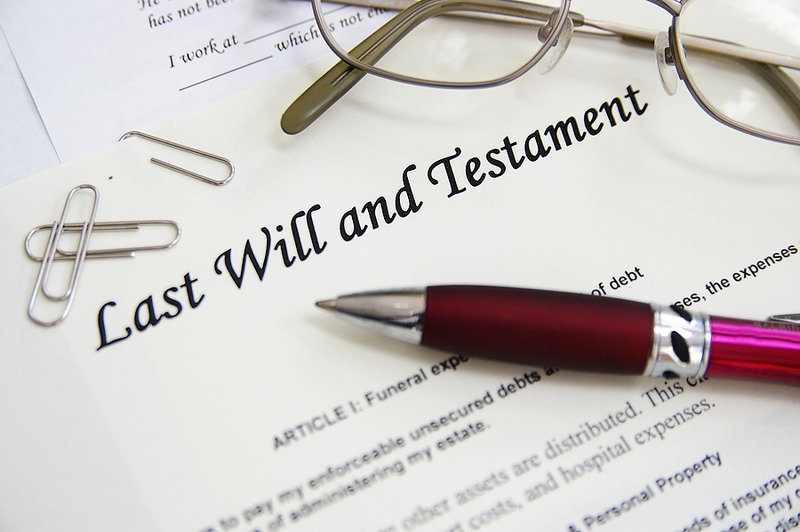 In many cases, a person dies leaving a will naming an executor who is charged with the duty of paying debts and distributing the assets. In those cases, the court will generally accept the will to probate and oversee the process. In other cases, a person dies without a will. In these cases, the court will typically appoint an administrator to wind up the affairs of the estate. We have represented hundreds of individuals through the probate and estate administration process. We strive to wind up the affairs of the estate in an efficient and cost effective manner.